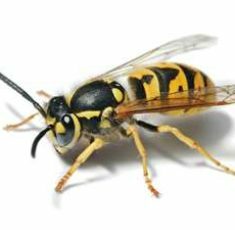 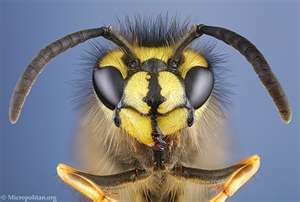 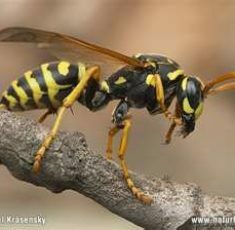 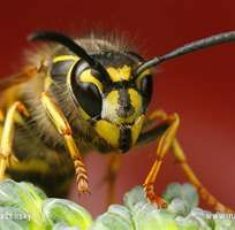 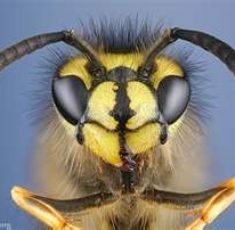 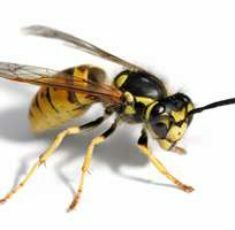 Wasps are winged insects with yellow jackets by their slender bodies and long legs. 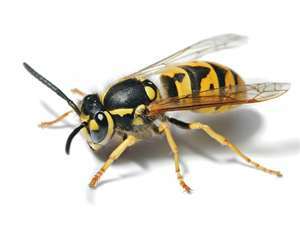 The wasps nest mostly in the ground, tree stumps, rockeries, wall cavities and rood voids. 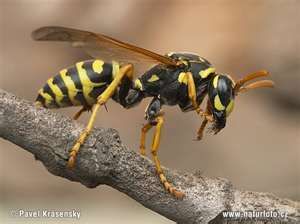 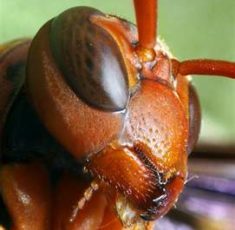 Wasps can be harmful to humans if being stung. 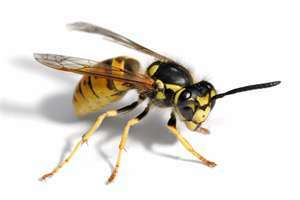 The European wasp may sting several times when disturbed, and the sting is very painful. 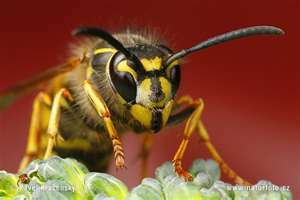 It is important not to drink from cans that may have attracted a wasp to the inside sweet liquid. 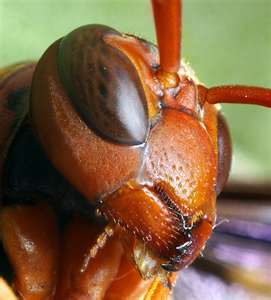 A sting on the tongue or mouth is very serious due to swelling that may obstruct the airways.